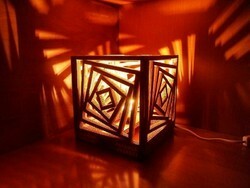 Its is beautiful Lamp for your home. If illuminated at night....can change your surroundings. This piece of art is a 100% handcrafted product made of natural bamboo. 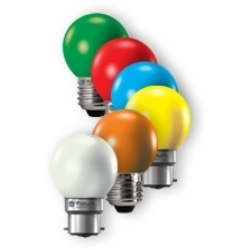 Use them by the office corners / in your bedroom.NOTE: This product can be used for both domestic and commercial uses. We are providing an assorted collection of decorative floor lamps, which is procured from the trustworthy network of vendors who fabricate these products as per the defined industry standards. These lamps are extensively used to lighten the dark corners of the rooms as they exhibit high brightness and excellent illumination.We are mainly looking for queries from East India Regions.